"THE SEA SHALL NOT HAVE THEM"
I must give an acknowledgement of the ASR&MCS Website for information used on this website. It has been an invaluable source for me. Also to Wirt Artna, a Heritage organisation in Malta, who are taking an interest in this as a project. 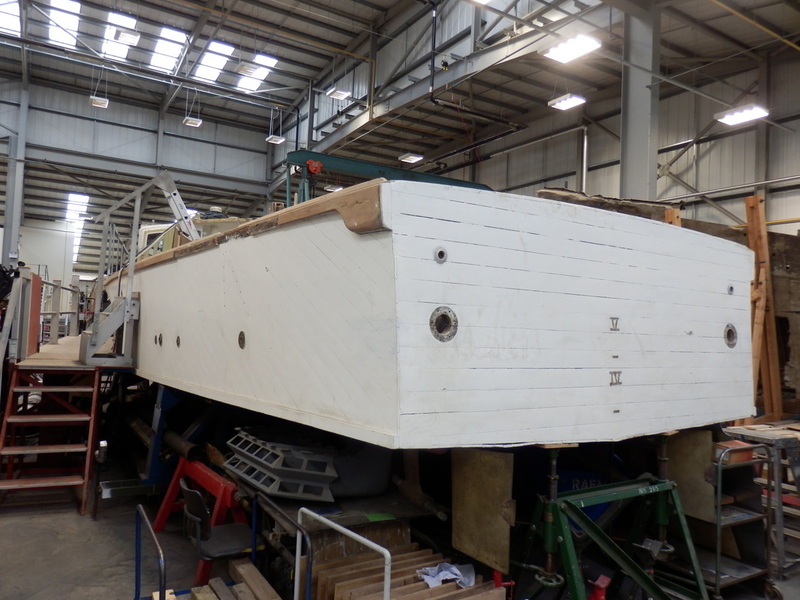 Other photographs of RSL1654 / AFM C20 can be found on the Malta Ship Photos site and reproduced with the kind permission of Capt Lawrence Dalli. 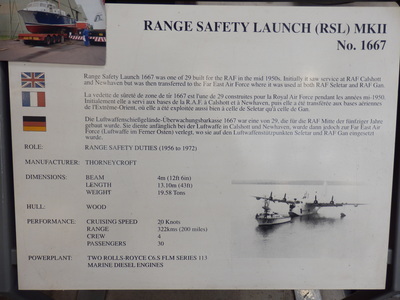 RSL (Range Safety Launch) 1654 as she is now (C20 when with the Malta AFM Coastguard). This photograph was taken early October 2012. Read on to find out what the purpose of this website is and to view the current, and historic, photographs of RSL 1654. See the '2012 Condition Gallery' for more photographs and a Google Earth picture of location. ThBetween 1940 and 1943, the air-sea rescue craft operating from Malta rescued 123 downed Allied airmen, 34 German and 212 Italian aircrew. This is just one statistic that shows the value of the Royal Air Force Marine Craft Unit 1151 to the islands of Malta. 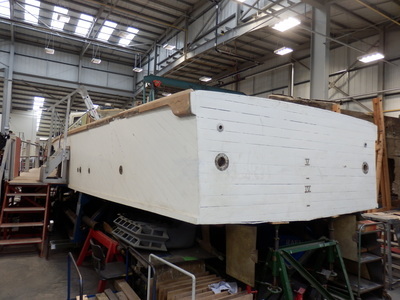 The hopes and aims of this website is to form a group to restore the remains of RSL 1654 to a state where it can be displayed as a commemorative monument to the Marine Craft Unit presence in the village of Marsaxlokk. 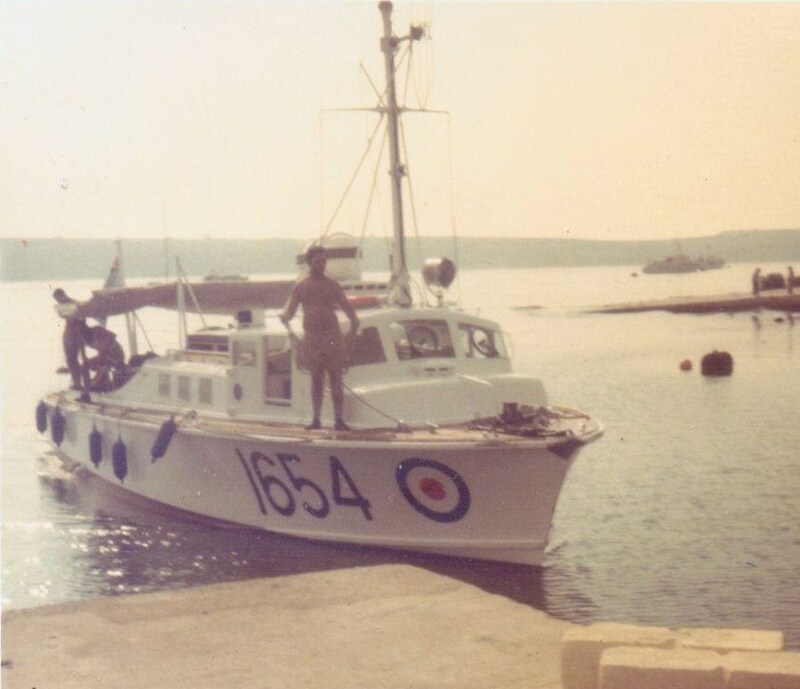 There was an RAF Marine craft presence in Malta from 1918 until the final RAF withdrawal in 1978. The withdrawal was officially March 1979 but most areas were closed down by the end of 1978. During this time the MCU performed Air Sea Rescue missions, Target towing for maritime reconnaissance training, Firing range security (RSL is Range Safety Launch), VIP visit's and even, on at least one occasion that I personally know of, being filmed for an Anglia Televison documentary. 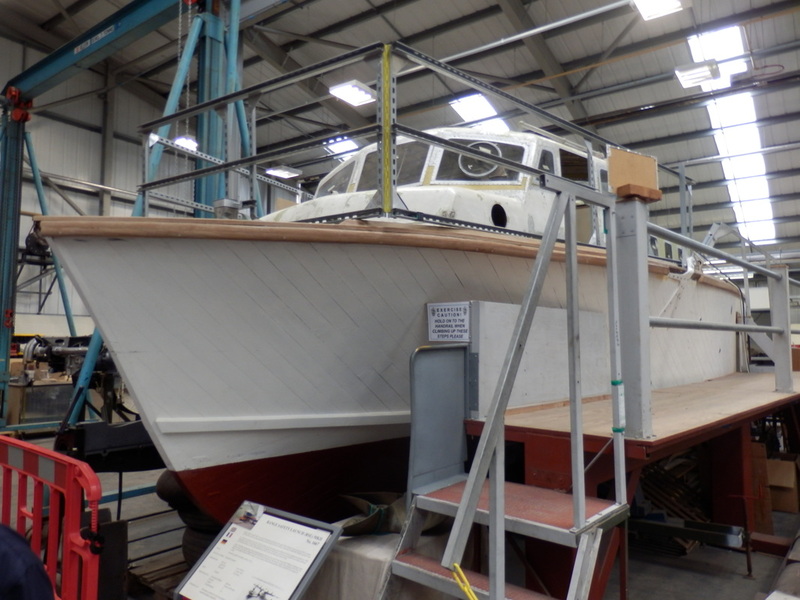 The period between 1918 and 1978 saw the unit equipped with, as far as I know, Pinnace's, RTTL's (Rescue and Target Towing Launch) and RSL's. If anyone can confirm other types of craft that were used I'd appreciate it. 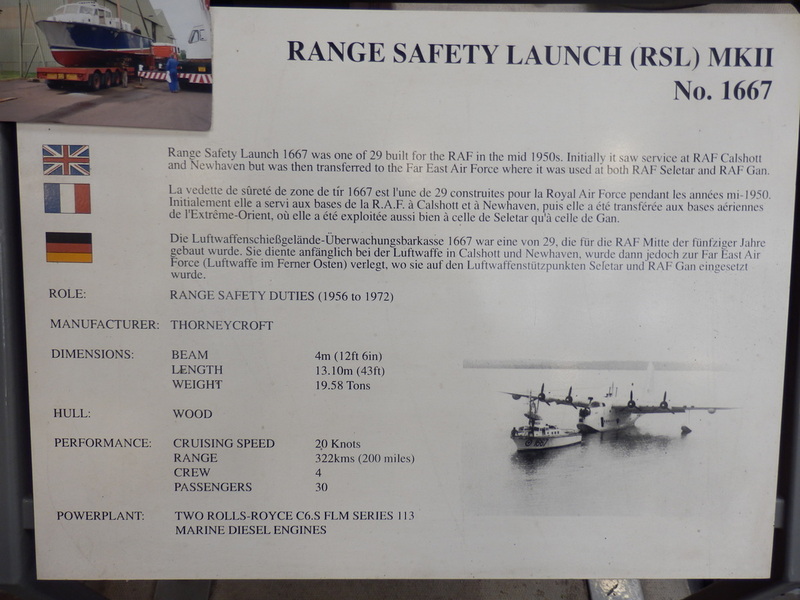 There was also a type called Seaplane Tenders which evolved into the RSL type of launch. Seaplane Tenders were exactly what they sound like, they ferried stores, ammunition, spares and crew to and from seaplanes in the days before land based aircraft became more prolific. 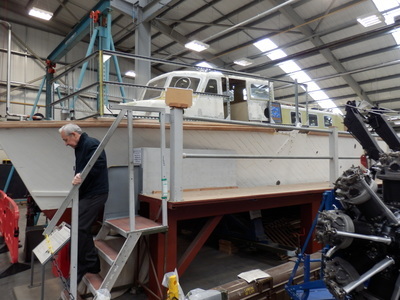 Seaplanes were vital in the early days of the Empire aviation as they would pioneer the creation of airfields abroad. This plaque is located in Upper Barrakka Gardens, Valletta. It commemorates the service give to the islands by the crews of RAF 1151 Marine Craft Unit over the years of operation from 1918 to 1978. 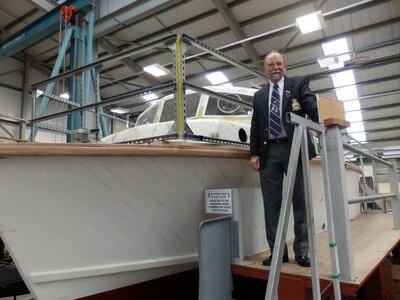 "In honour and to the memory of all who served at the Royal Air Force Marine Craft Sections, Air Sea Rescue and Marine Craft Units, based at ports and harbours of Malta from 1918 to 1978"
Photographs of RSL1667 taken by myself during a visit to RAF Cosford Museum restoration team in 2015. 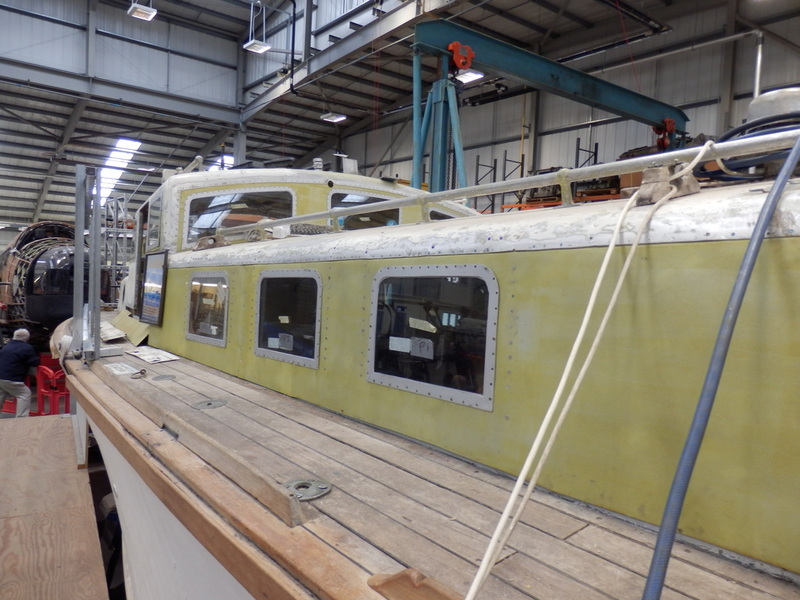 RSL1667 is a sister launch of 1654 and is being restored by the museum. Although she didn't serve in Malta (she was in Gan, Maldives) she is the same type of launch.